The Canadian Food Inspection Agency has confirmed the presence of H5 avian influenza virus in a commercial poultry operation in Southern B.C. In a news release issued today, the CFIA described this strain as “low pathogenic”. According to the CFIA, avian influenza in poultry does not pose a risk to humans if the products are properly handled and cooked. The precise strain and subtype of bird flu has not been identified. An Abbotsford poultry operation has been the focus of news reports, but the CFIA news release didn't identify the farm. Restrictions have been imposed on the movement of poultry within three kilometres of the contaminated farm. The CFIA is letting trading partners and the World Organisation for Animal Health know about this situation, the release stated. One of the biggest risks associated with avian flu is the virus’s ability to mutate. Almost three years ago, B.C. Centre for Disease Control epidemiologist Danuta Skowronski told the Straight that the 1918 influenza pandemic, which killed between 20 and 40 million people, was caused by a mutation in an avian flu virus. Seven of 21 “high path” avian-influenza outbreaks between 1959 and when the 2006 article was published were linked to poultry farms, though only one spread to another country. 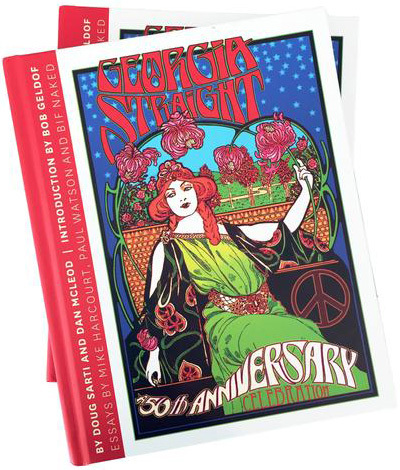 The Georgia Straight's 2006 cover story on avian influenza is available here.